Global healthcare communications consultancy 90TEN has received an impressive total of nine 2017 Communiqué Awards shortlist nominations, including the notable Communications Consultancy of the Year and Medical Education Consultancy of the Year categories as well as the sought-after Innovation in Healthcare Communications award. 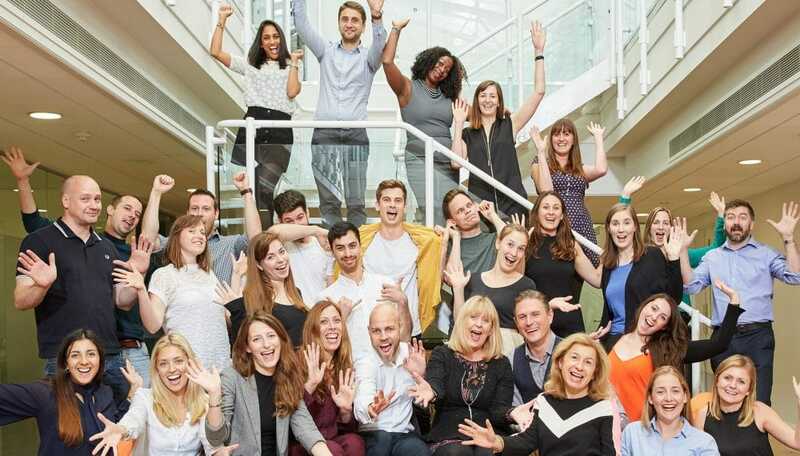 In addition to these three nominations, the consultancy’s medical education and PR campaigns have been shortlisted six times across five other categories. 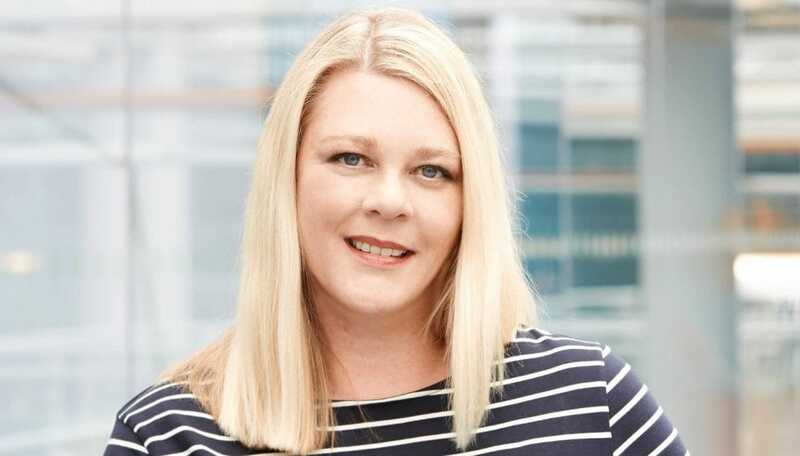 90TEN’s PRIME – Making HIV History campaign has been nominated across four categories, including the Innovation in Healthcare Communications award which recognises initiatives that contribute to the enhancement of healthcare outcomes and improve patient care. The campaign for sexual health clinic 56 Dean Street took a radical approach to help people at high risk of contracting HIV to minimise the risk of infection. The results speak for themselves: an analysis by Public Health England found a 94% fall in HIV infection risk in users of the PRIME service. 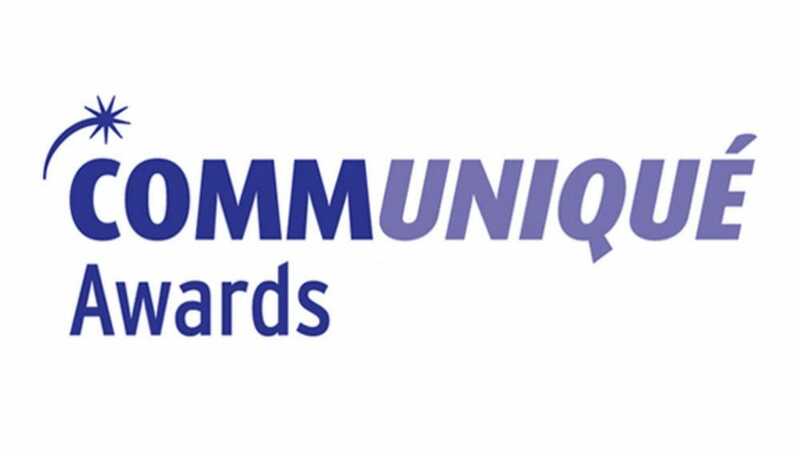 The Communiqué Awards recognise and reward outstanding work in healthcare communications across local, European and international markets and are judged by a panel of industry experts and leaders. The 2017 Awards will be presented at London’s Grosvenor House Hotel on 6 July 2017.